Great Location close to Town with Country living! Nice 3 bedroom, 2 bath, this is a total electric home, Fireplace with gas logs and a Generator for when Electric may go out. 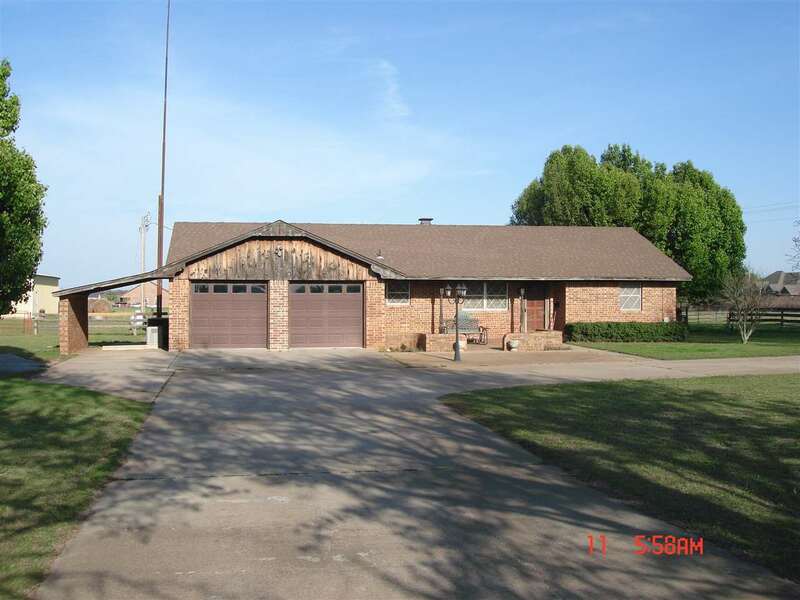 Enjoy this one owner home, entertain out on the covered patio, this also includes a Large 34 x 60 barn/shop, 2 tool sheds, and other out buildings.